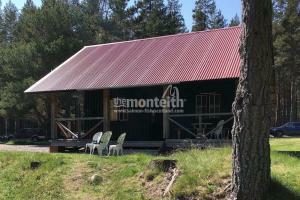 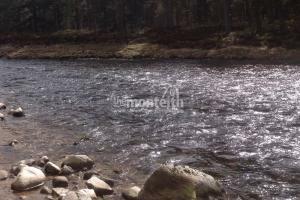 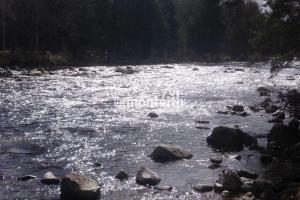 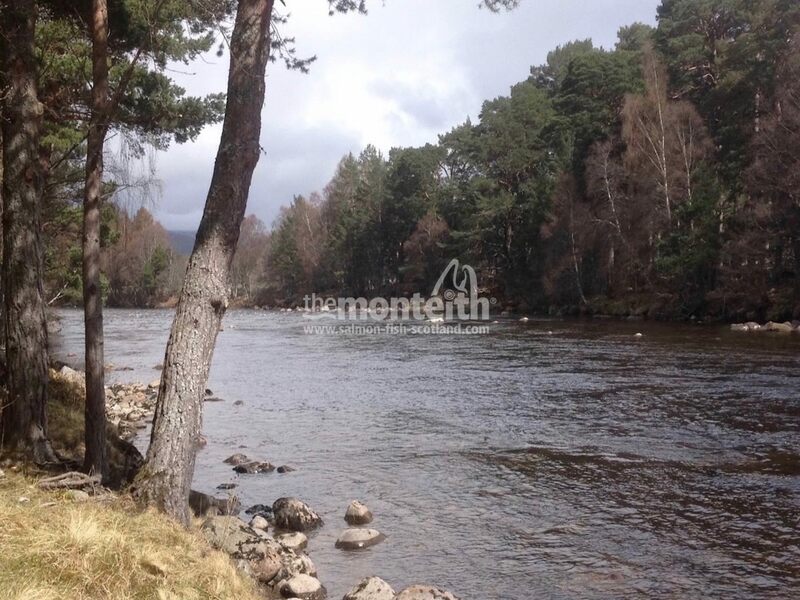 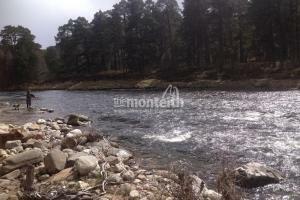 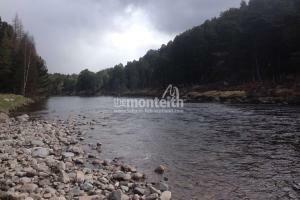 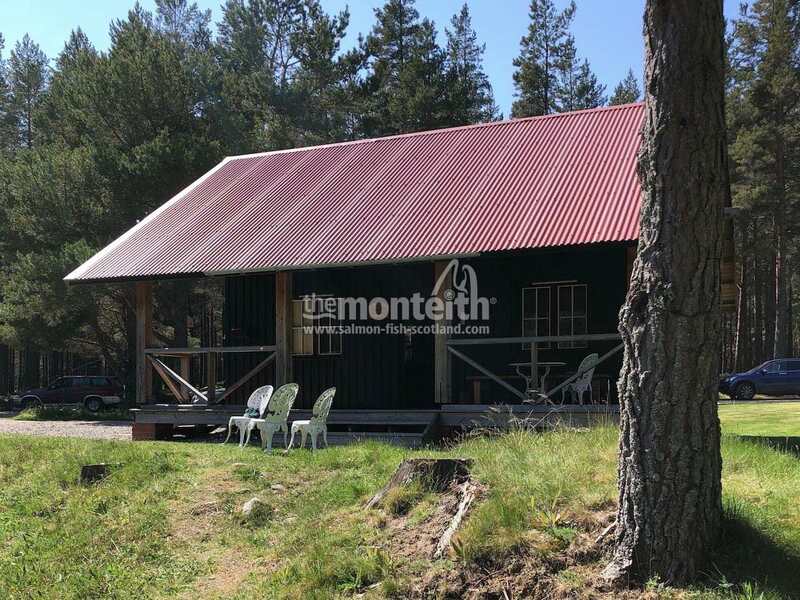 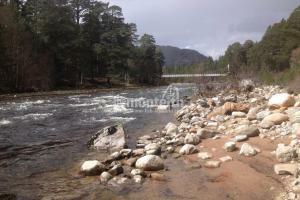 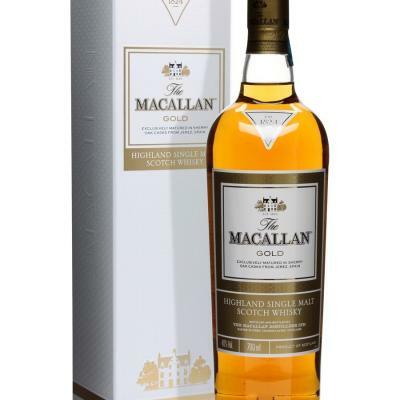 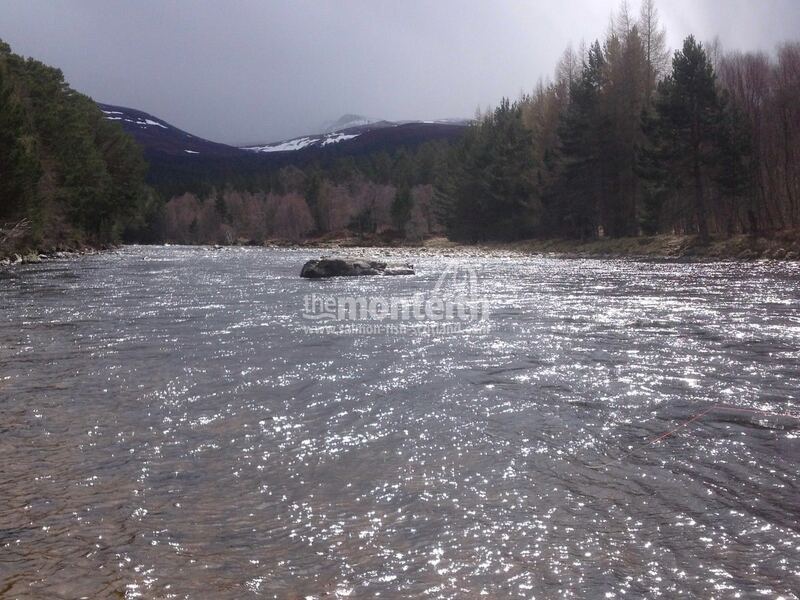 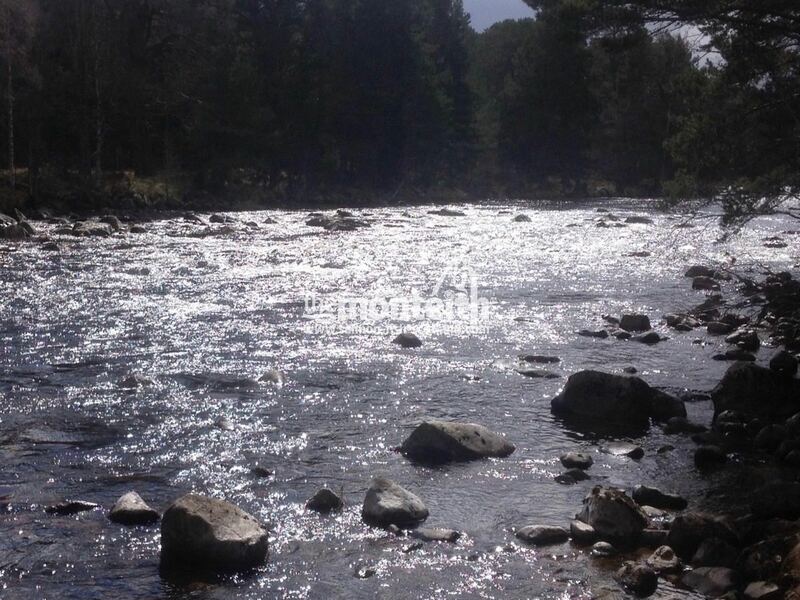 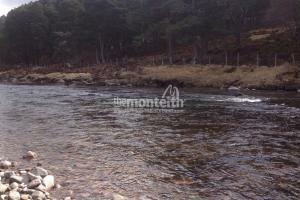 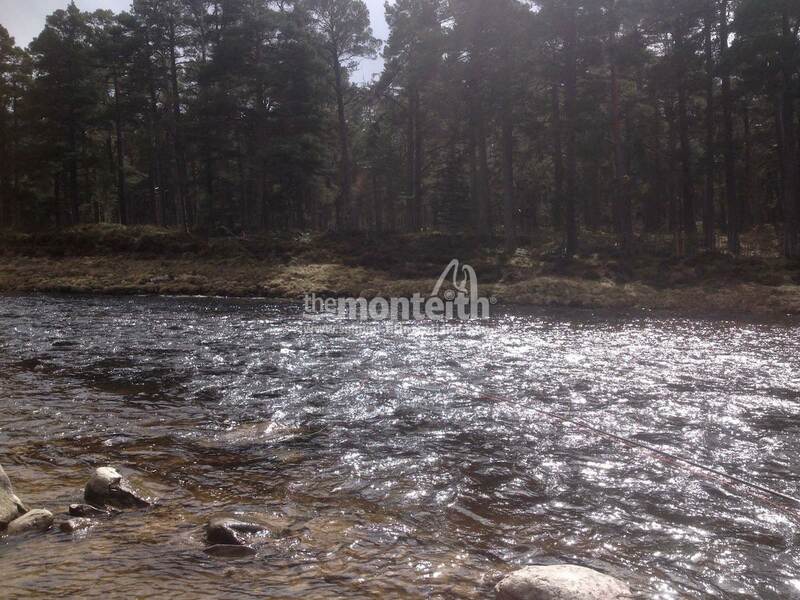 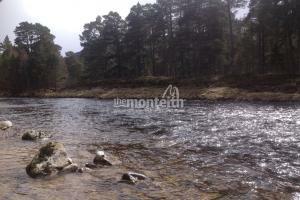 When It Comes To The Famous River Dee You Would Do Very Well To Position Yourself Better Than On The Extensive Crathie Beat Which Is Located Close To The Beautiful Royal Deeside Towns Of Braemar And Ballater. 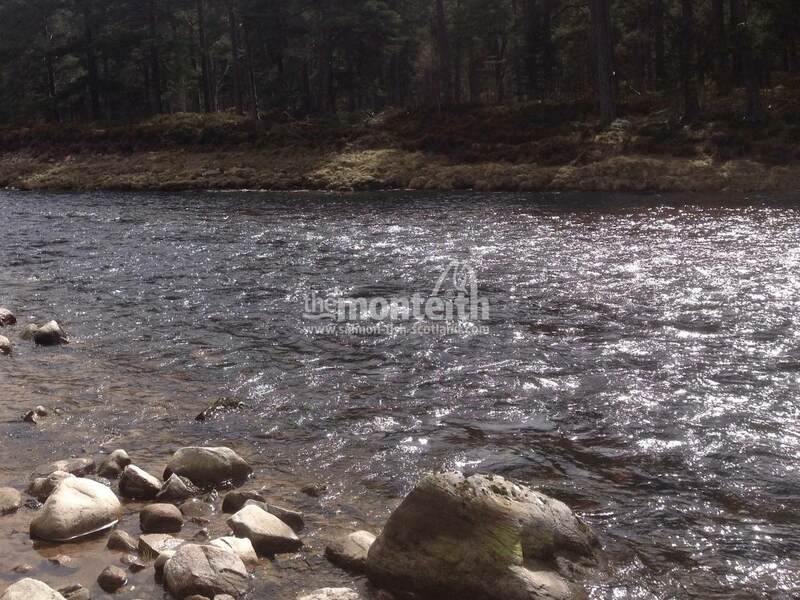 There are many salmon caught on the upper River Dee during the Summer & Autumn months as a huge portion of the entire River Dee salmon stock takes residence throughout the beautifully sculpted pools of the Crathie beat. 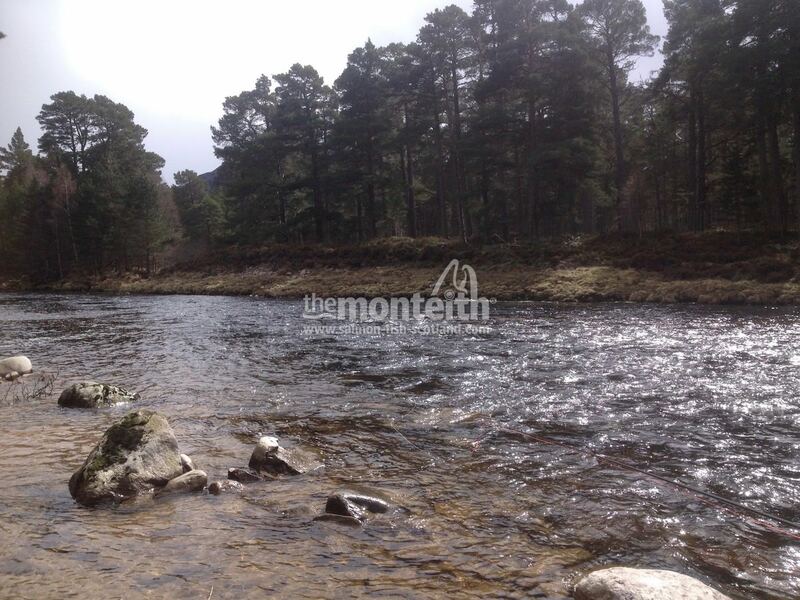 Spring salmon however are also caught on Crathie during the lower rod pressure Spring months of the year with a real chance of a fresh run 'springer' from mid March onwards. 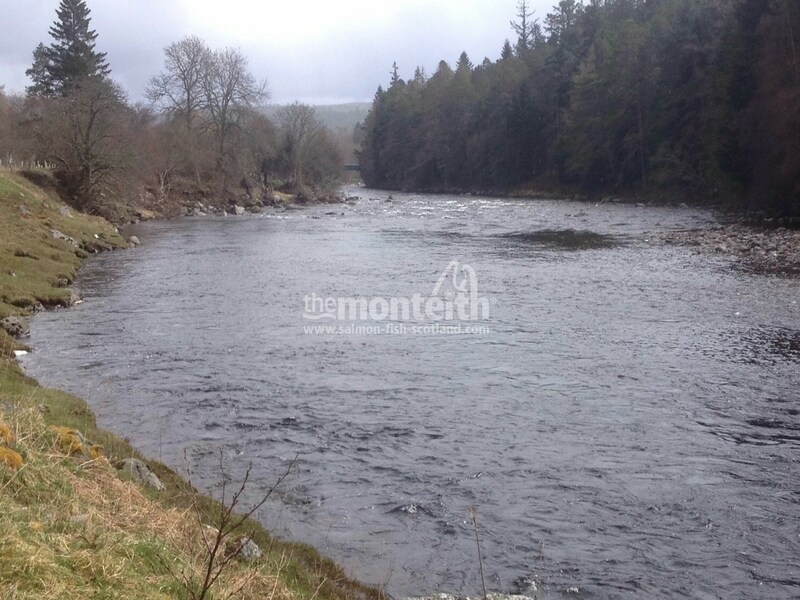 The added benefit of having expert Head Ghillie Archie Hay overviewing salmon fishing operations adds a different dimension of sheer professionalism & River Dee salmon fishing knowledge to the entire Crathie beat salmon fishing experience. This excellent Dee beat has a beautiful combination of both right & left bank salmon fishing over its massive 6 mile length where salmon can be caught in any water conditions right the way through to this amazing River Dee venue's seasonal closing date of 30th September. 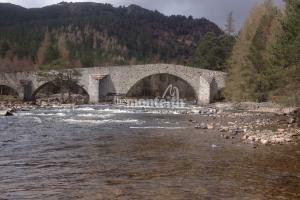 Perfect fly fishing streams like the 'Suspension Bridge', 'Maclarens' & the 'Laundry' pools are the true epitome of what world renowned River Dee salmon fly fishing is all about. 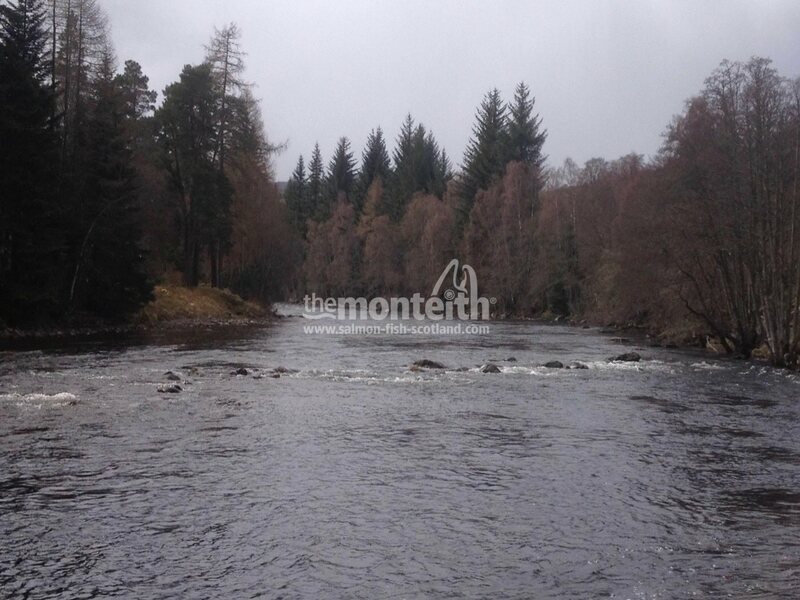 The downstream boundary of this perfect Dee salmon beat is at the Balmoral Castle Bridge and the upstream boundary is located at the Old Bridge of Dee. 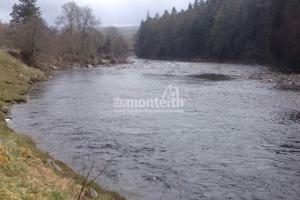 Let as a 4 rod salmon beat this River Dee venue provides true salmon fishing tranquility with unmatched individual rod space. 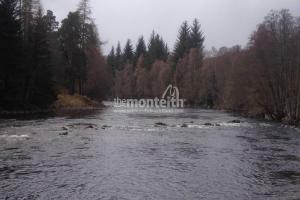 Additionally this famous Royal Deeside salmon beat is amazingly 'natural' and all species of 'flora & fauna' can be found along Crathie's spectacular meandering riverbanks. 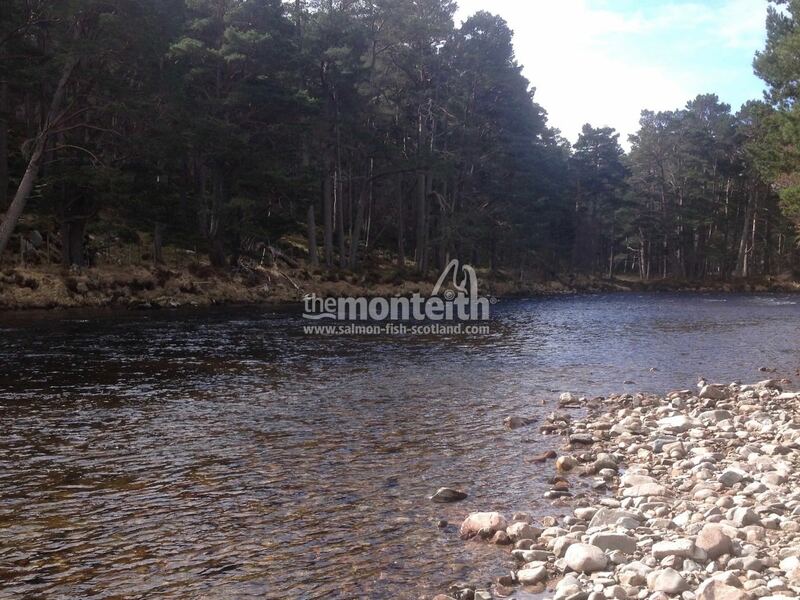 Many salmon and sea trout are drawn to the 25 beautiful pools on the Crathie beat due to the many spawning tributaries that enter the River Dee on the Crathie Beat. 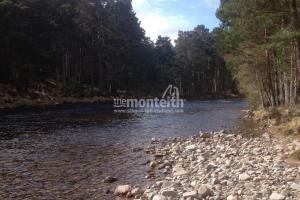 These fish wait in the deeper River Dee holding pools before running these spawning streams when the appropriate Autumn water levels permit. 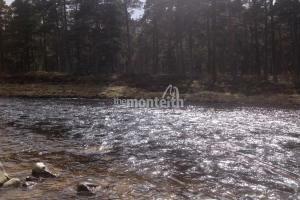 The upper reaches of the River Dee are as beautiful as Scotland can produce where all forms of Cairngorm Mountain wildlife are daily visitors to the crystal clear fast flowing water of the Dee. 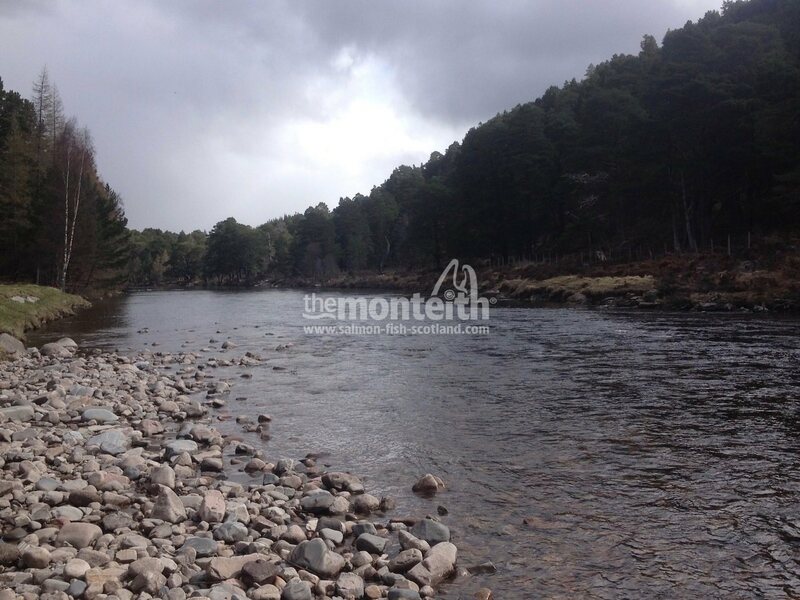 Pair that up with 6 miles of immense fly fishing streams and one of the most respected Head Ghillies in Archie Hay and you have indeed the recipe for Scottish salmon fly fishing perfection. 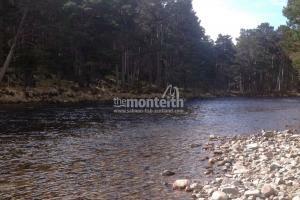 There is no doubt in my mind that under Archie's command all Crathie Beat salmon fishers will experience the finest and most fascinating fly fishing pools which are in abundance over this six mile stretch of Royal Deeside salmon water. 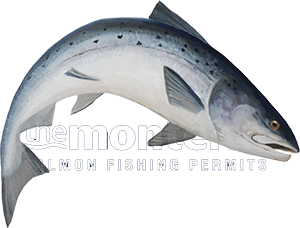 Anytime from mid March onwards sees the arrival of fresh run River Dee salmon and that stock of fish builds through the Summer months to a 'crescendo' during the Autumn when a huge portion of River Dee salmon stock are present in this magnificent salmon beat. 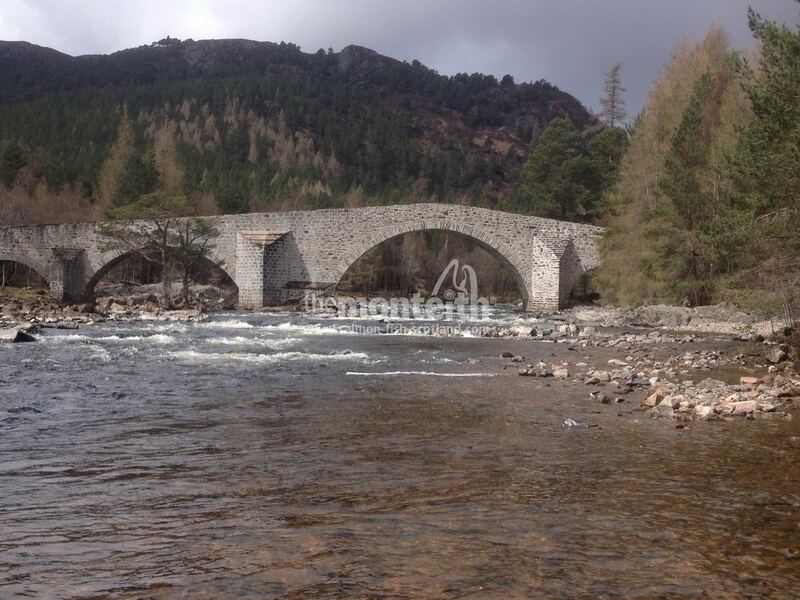 From Ballater take A93 to Braemar. 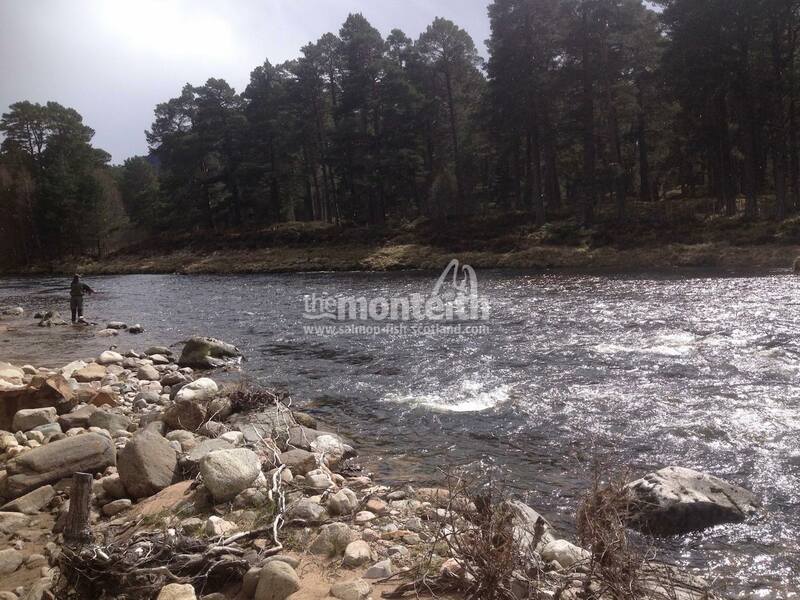 Fishing hut is 13 miles from Ballater on the left. 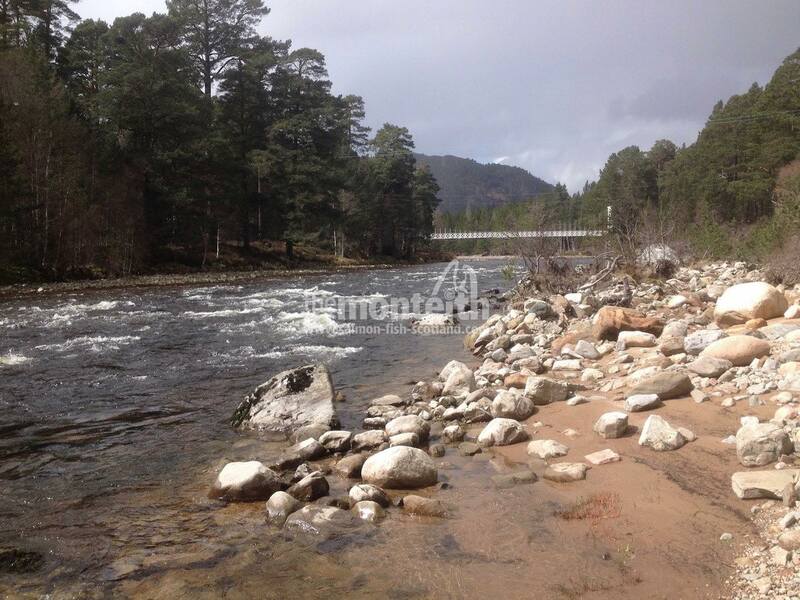 From Braemar take A93 to Ballater. 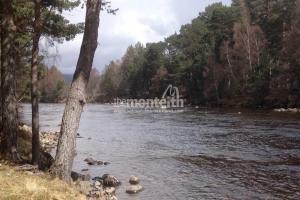 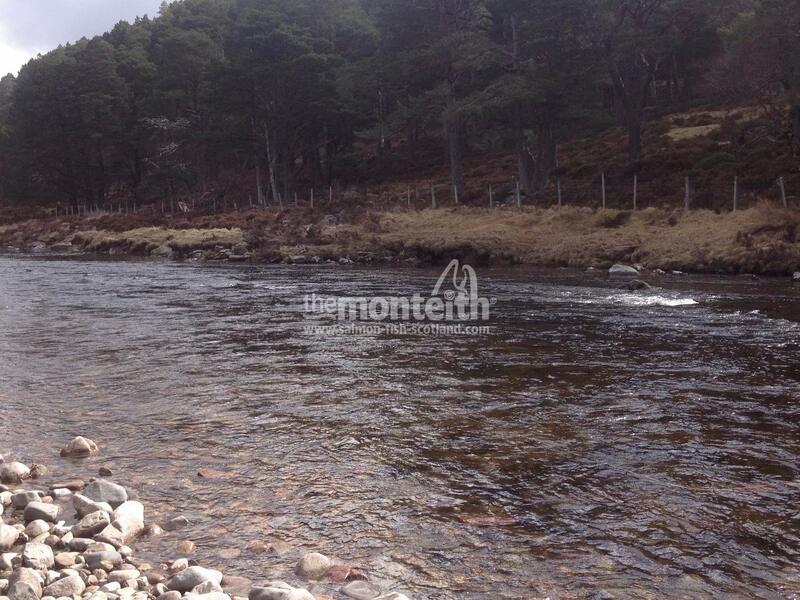 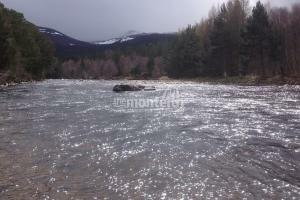 Fishing hut is 4 miles from Braemar on the right.